The freedom and amazement. The pure delight watching little ones discover crazy things and colourful individuals around every corner. 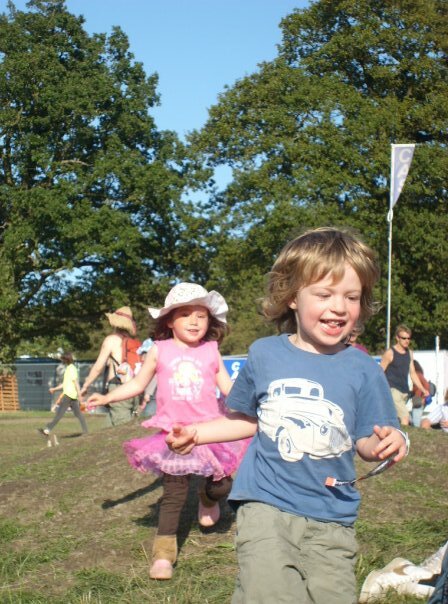 As I was packing for an ‘easy life’ with the kids at our next festival, I was thinking about tips I would give a friend doing it for the first time and thought I’d write them down. 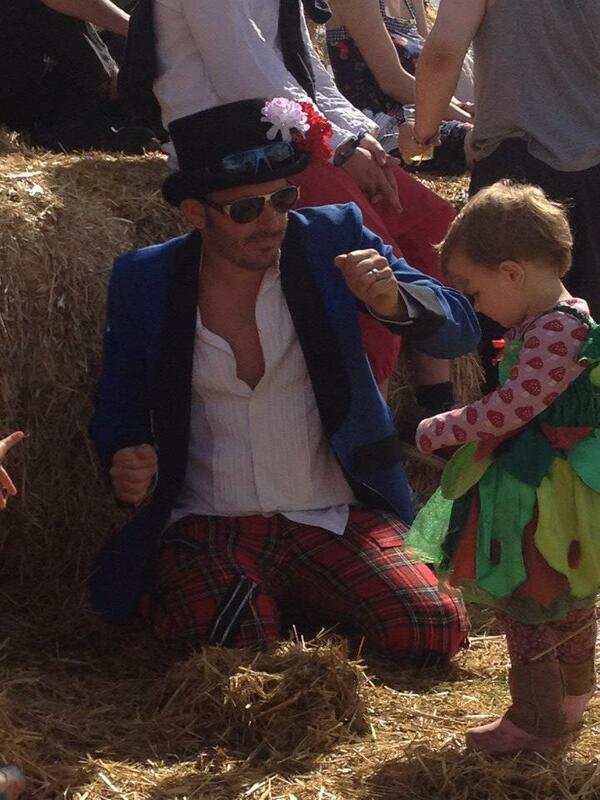 If you’ve never been to a festival with kids, don’t let this put you off. It’s a fantastic experience that your little ones will remember FOREVER. 2. 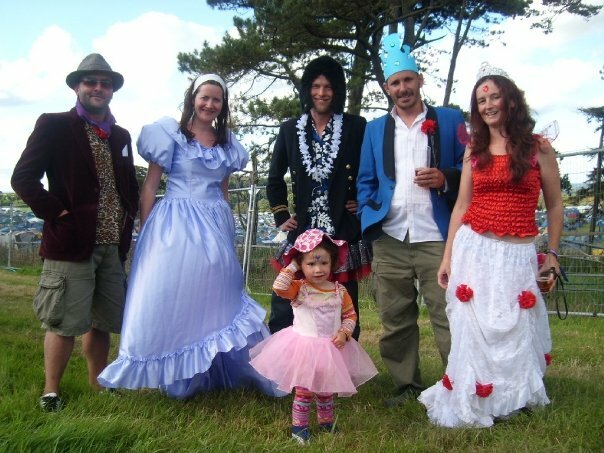 Go with friends – Festivals with kids is tough. Going with friends who have kids of similar ages really helps. It makes life so much easier, especially for hanging around camp, (something we never did before kids). Stuff can get stressful if something unexpected happens, so friends are great to help out and calm the situation. If you are used to late nights and don’t want to drag the kids around all night then you can take turns going out while your partner watches the kids with some company back at camp. 3. Pack your imagination not your gadgets – Keep kids occupied with made up games. Forget expensive gadgets that you’ll just worry about and take a few small things like balloons, bubbles, an inflatable ball (globes are great), pencil & paper. 4. Pack essentials – comforters, nappies, medicine, etc, etc, the list goes on! I know it’s obvious but I once bumped in to a mum who was freaking out because she’d forgotten Aptimel follow-on milk and her 1-year-old absolutely refused anything else at bedtime. 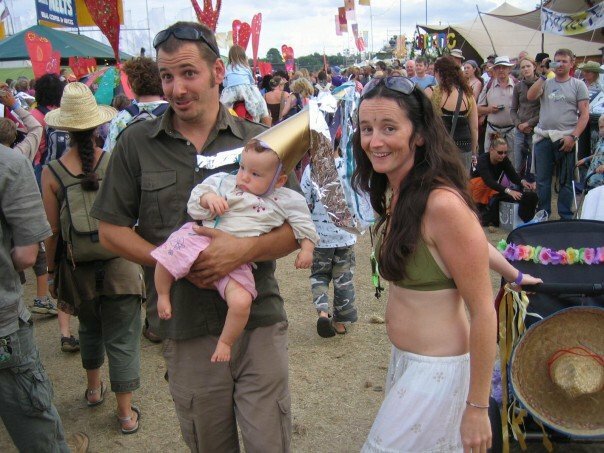 They were about to leave a festival they’d paid £300 for! Luckily for her we had a few cartons so helped out – aren’t we nice? 5. Break the rules – We’ve never been ones for routine (may explain a lot). But if you are, screw them up for the weekend and enjoy yourself. Kids will have the best time seeing you have fun. They are far more resilient and adaptable than they get credit for and festivals with kids should be fun. My two dealt remarkably well recently with dinner of chocolate, cheese string and banana when we arrived at the pub we were camping at to find they were fully booked for evening meals. (I think I also coped rather well with Gin and Kettle crisps). 6. Capture the moment – Easy these days as no one goes anywhere without a phone. If the kids are old enough give them an old camera – It really encourages them to take interest in their surroundings, and if your other half is anything like mine, at least you might get one of two shots with you in! 7. Make a Plan together– Activities each family member will enjoy at some point each day. Sounds super organised I know, but trust me, it really helps avoid extra melt down moments. If everyone has had their say and gets to do something they really want to (including mum and dad) it keeps the peace. Babies and toddlers are easy as they go along with stuff, but keep the older children involved in decisions if you can. 9. Quality YOU time – Even if it’s just a leisurely stroll to the water tap. Make sure you take some time to yourself to take in the surroundings on your own. Take turns (another great reason to have friends with you) to spend a little time doing something for yourself. Shop, massage, music, champagne & hot tub or even just SLEEP?!?! 10. HAVE FUN! This is the biggest tip I can give. Kids LOVE seeing their parents let go. So, no matter what happens, be sillier than you have ever been before. Perhaps a #Pocolo bloggers festival meet up is in order! 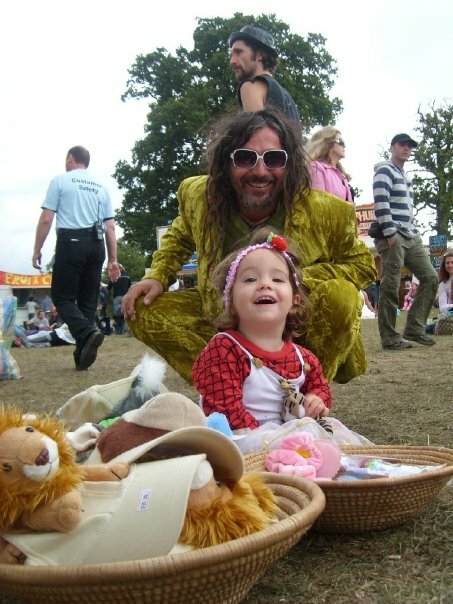 I hate camping and would never normally consider doing something as outrageous as take small children to a festival – but you’ve made me want to go now!! Great post, and I love your photos, so full of joy and colour and life. It’s something i’d really recommend trying once. You never know, you might LOVE IT. We are lucky enough to have a van so a few more home comforts than in a tent. 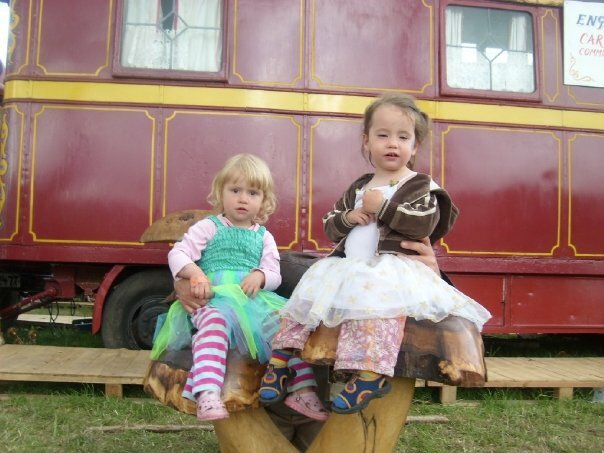 There are some amazing luxury camping ‘glamping’ offers at festivals for families these days so you don’t have to rough it., Or you can always hire a campervan or even stay in a hotel! I know lots of the family festivals also do day tickets these days for people that just don’t camp. We’d pick a long weekend at a sunny festival over a weeks holiday abroad any day. 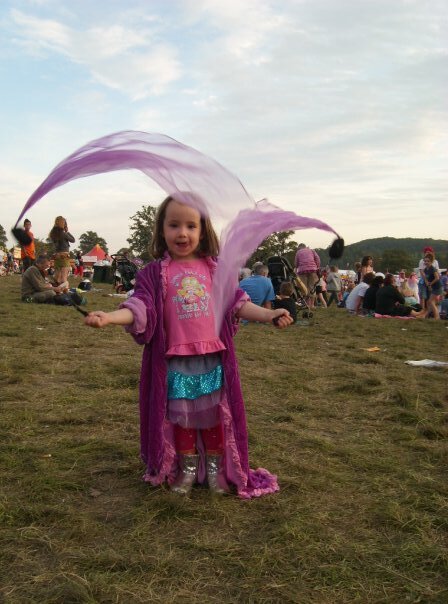 Thanks for this post – Elderflower will be our first festival since having children, and we’d only done a couple before that so a little nervous about it all! they’re 8 and 6. We had hoped to go with friends but despite some positive initial feelings, they all wimped out for various reasons. I can see that knowing people there would have been an easier first taster, but we’ll see how things go! I have tweeted a link to this post so hopefully others will appreciate it as well! A belated reply! it was great and my daughters loved it. We wimped out of going down on the Friday as I didn’t fancy putting up the tent in the rain! 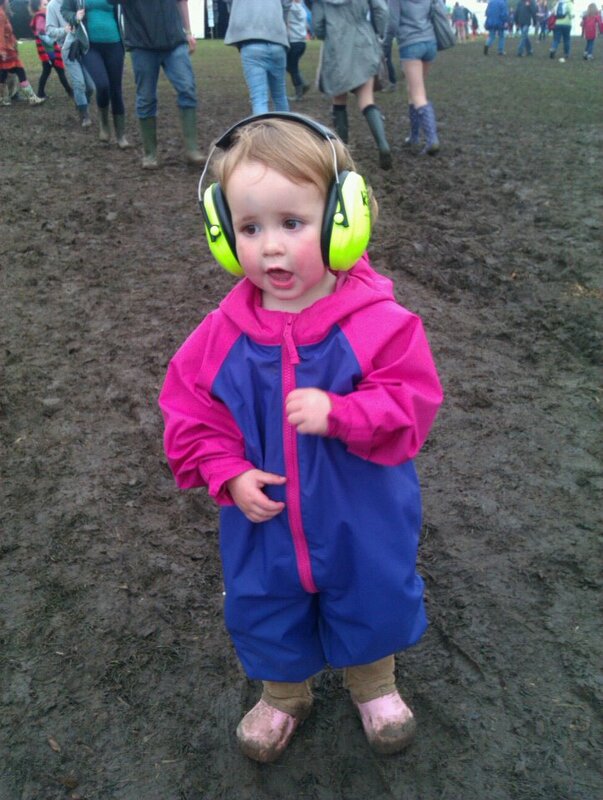 What a lovely post and well done you for carrying on your festival going with your little ones in tow. I love your advice to let go and be silly with them. I couldn’t agree more, kids love to see you being kids too! I’d love you to come and link up with me on Country Kids with this one, all about outdoor fun! Thanks for dropping by Fiona @coombemill. Your place looks amazing. Great website. Great tips, thanks for commenting on mine! 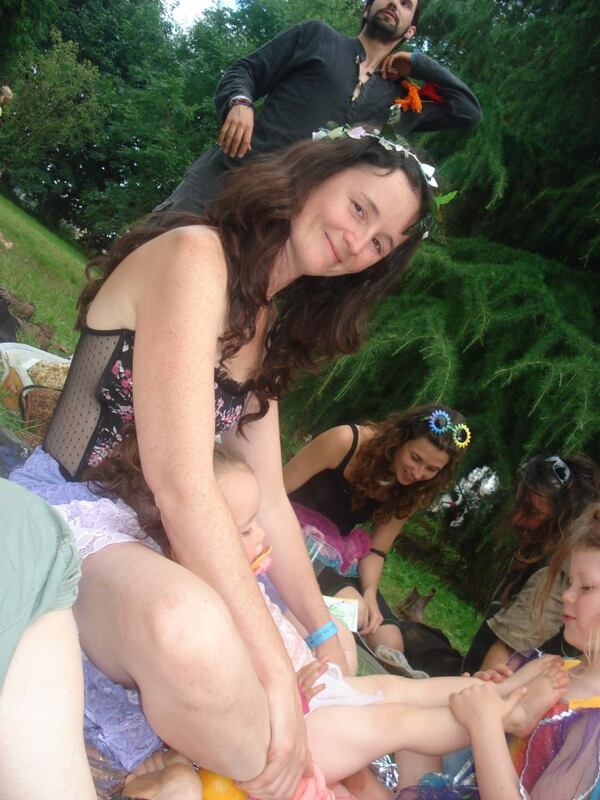 I’m off to a day folk festival today – will be odd not to be camping, but I wanted to try some local ones out this year too – still taking the flower garland for my hair though! Thanks for popping by. 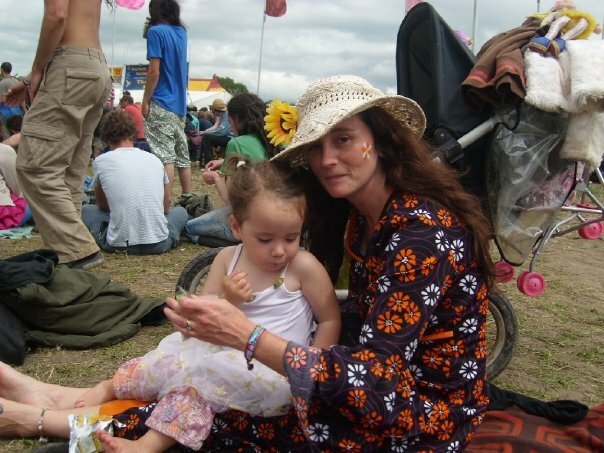 I think all the years I have pushed my kids round Glastonbury defo deserve at least 1 year of them pushing me round in a wheel chair when I’m 80! 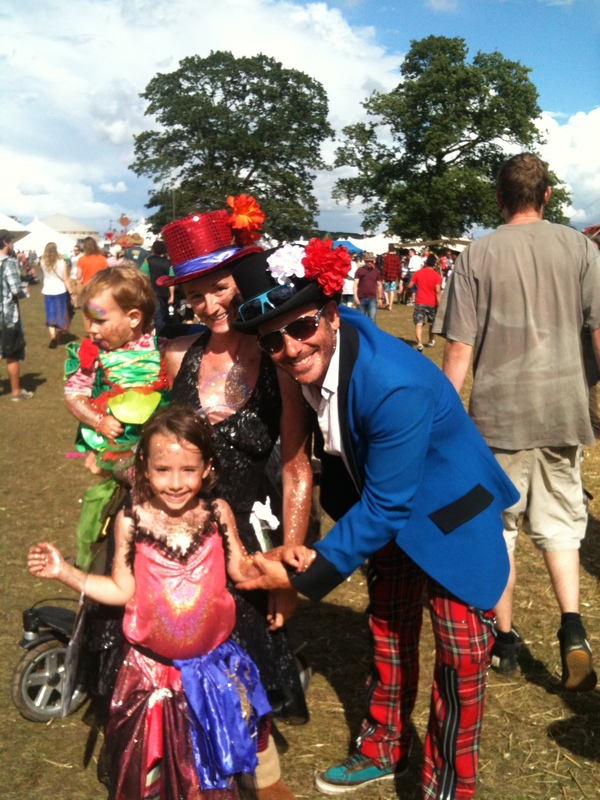 I’ve been taking my 8 year old to shambala since she was a mere egglette! She loves it. These top tips are most definitely be heeded by all! Thanks Sammy. Have an amazing time. The Mrs came across this page as we have decided to try a few festivals in 2014, now the door has been opened to the kids coming along! which is going to be great, I think!!! Thanks. You will have a blast. Stick to a small one if it’s your first time with them. Much easier. Have fun! Gin and Kettle crisps for tea for me tonight! Excellent choice. I can highly recommend it! Couldn’t agree more. 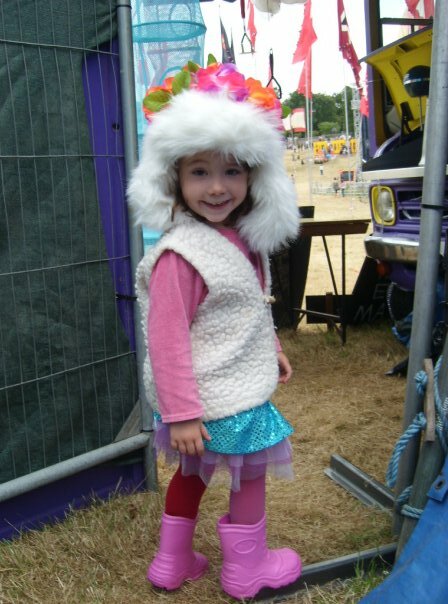 We have been taking the kids to festivals for the last 4 years, since the youngest was 4 (I couldn’t face it before then but kind of wish I’d just bitten the bullet). We started with really small festivals and are building up. The best thing for us is being able to give the kids their freedom. We put down the rug, tell them that we will be there all day and then leave it up to them to either stay with us or go and explore. Our eldest spends most of his time in the kids theatre area and the youngest spends his time making stuff in the kids area.